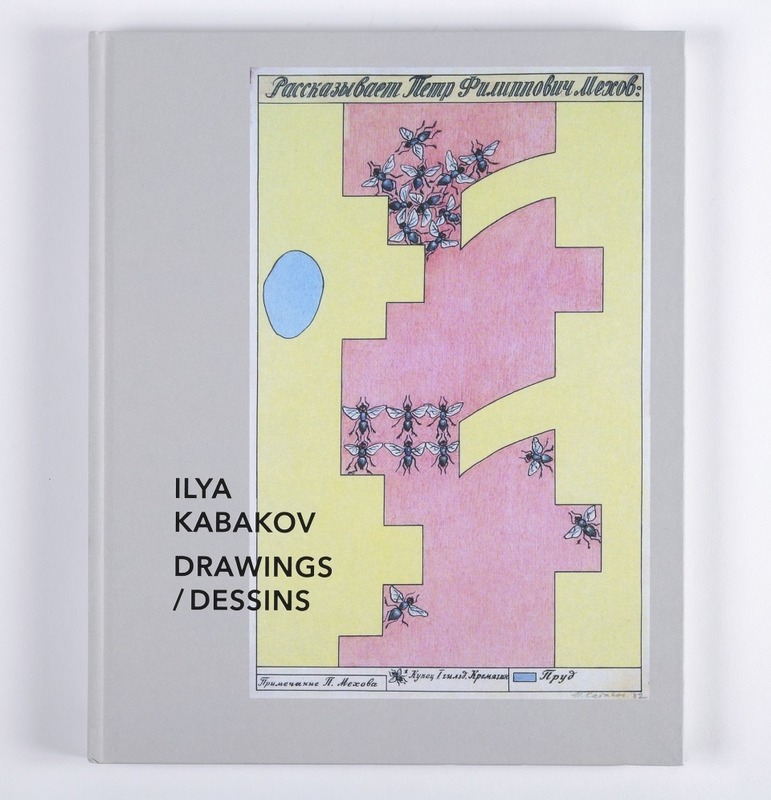 In the context of 2014 Monumenta, Éditions Dilecta present the book Ilya Kabakov, Drawings / Dessins. 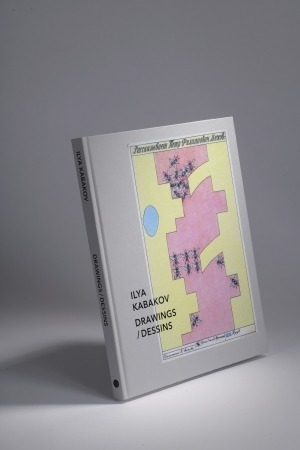 For the first time, Ilya Kabakov's drawings from the sixties and onwards are reunited in a single compilation. 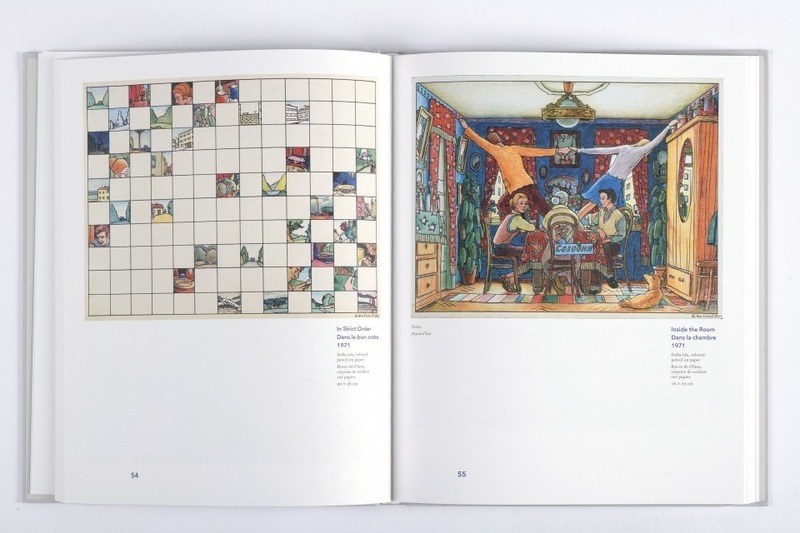 These drawings witness every period of the artist's work as well as the different techniques he has used over the years. 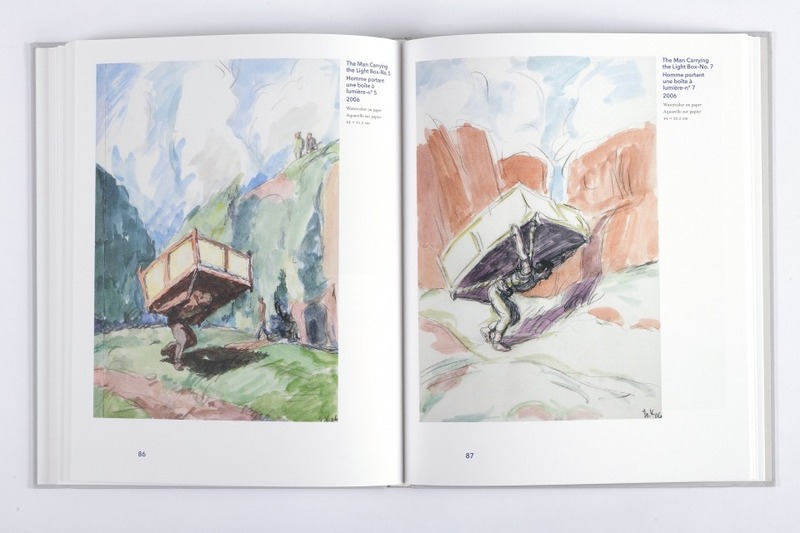 A text of Jean-Hubert Martin, curator of Monumenta, guides us through Ilya's work in Europe and the world. "The response that Ilya Kabakov gives to the oppression of an authoritarian and police-controlled regime is that of reappropriation, riddles and fragmentation. The circumvolutions that escape from a head-sliced at eye-level speak volumes about the complexity of the situation. 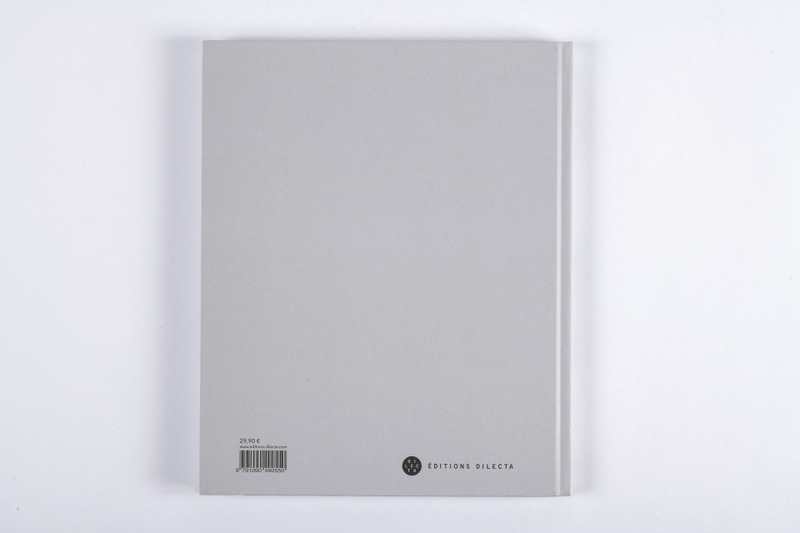 Scattered members float in space, as the individual has been so torn in various directions and bullied into schizofrenia, rendering self-fulfillment and accomplishment impossible. This fragmentation also affects animals, whose dissected parts are endowed with a sign that poses the question of their identity: "Calf?" 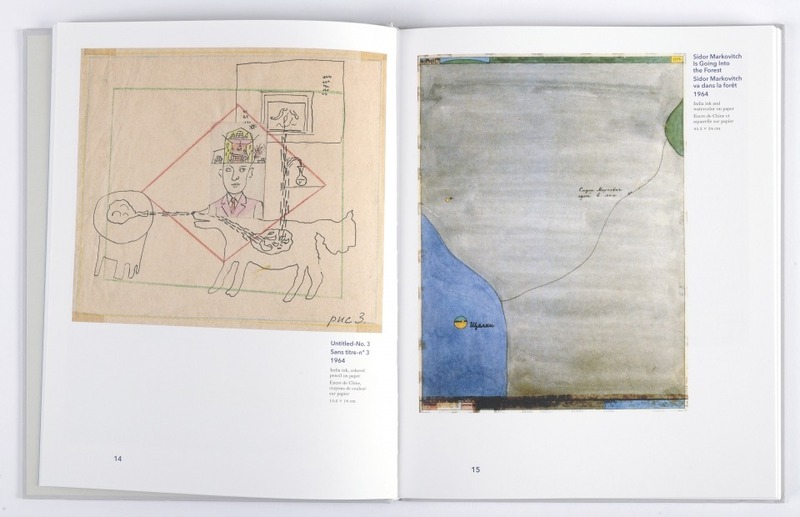 "
Excerpt from the book, text of Jean-Hubert Martin.